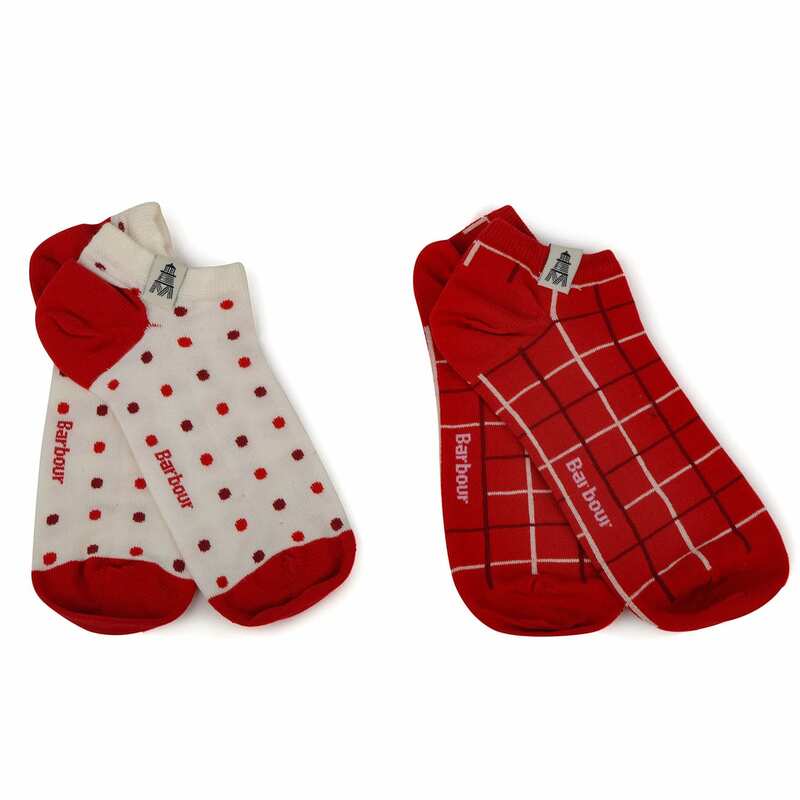 Socks are so important for healthy, happy feet. 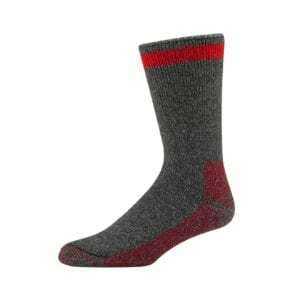 The Sporting Lodge stocks a hand-picked selection of country socks which combine comfort with classic style ideal for pairing with a pair of smart shoes along with a wide range of outdoor socks which includes everything from walking socks, trekking socks and hiking socks to welly socks and boot socks. 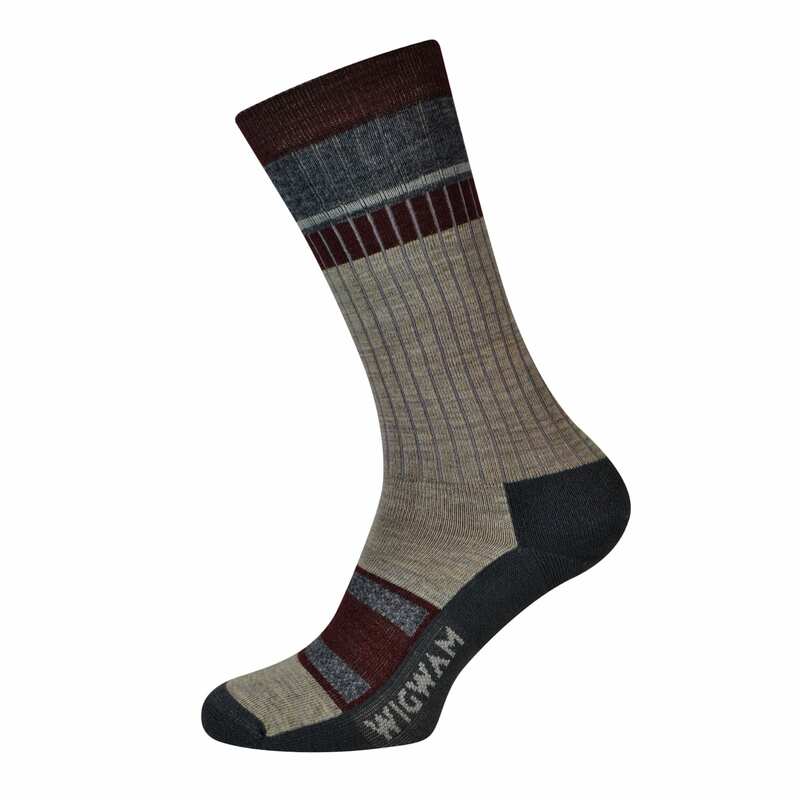 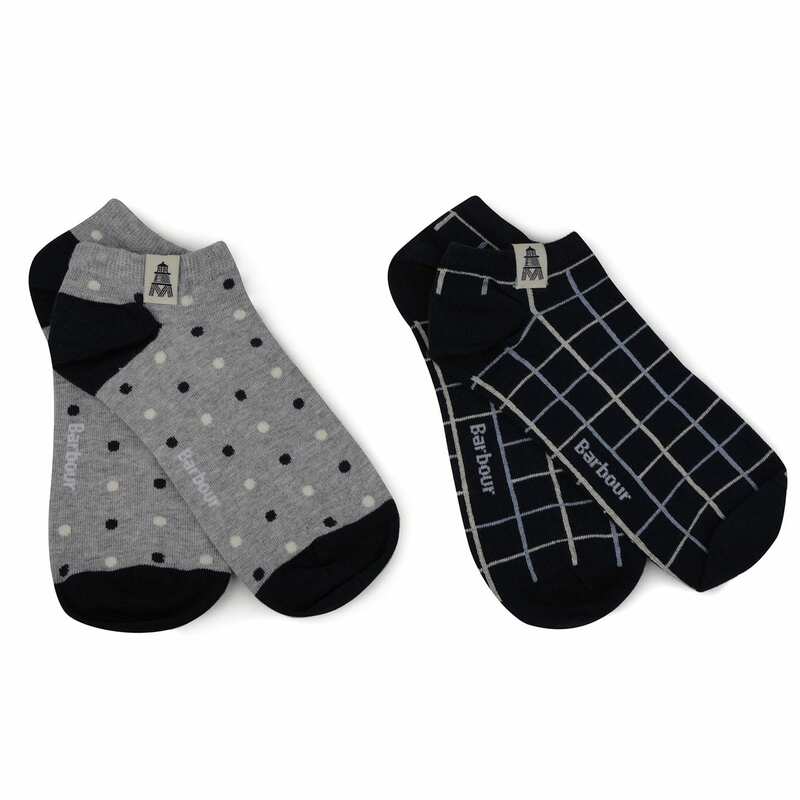 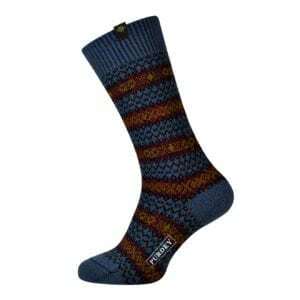 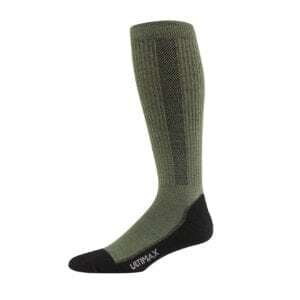 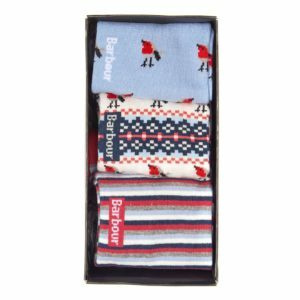 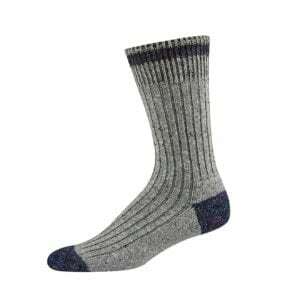 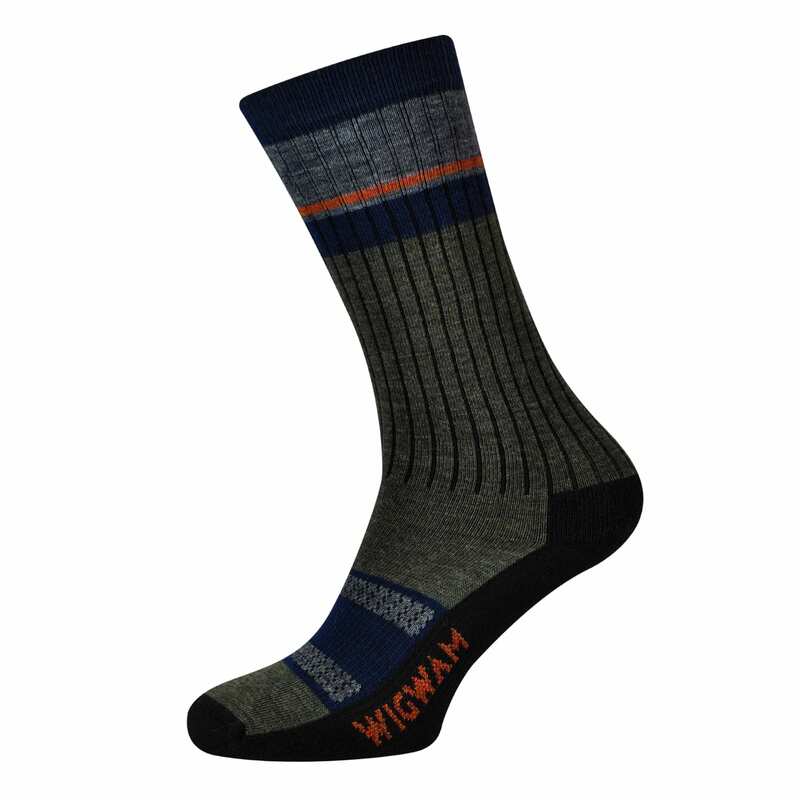 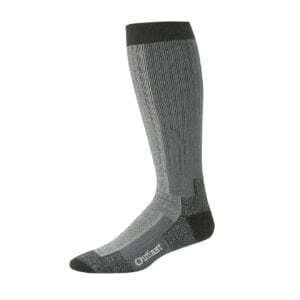 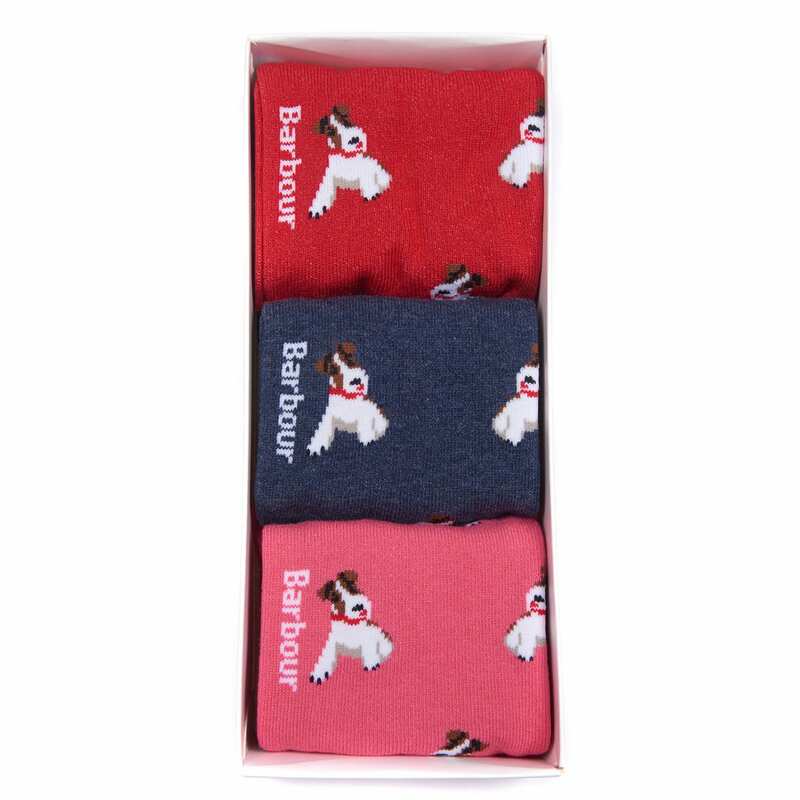 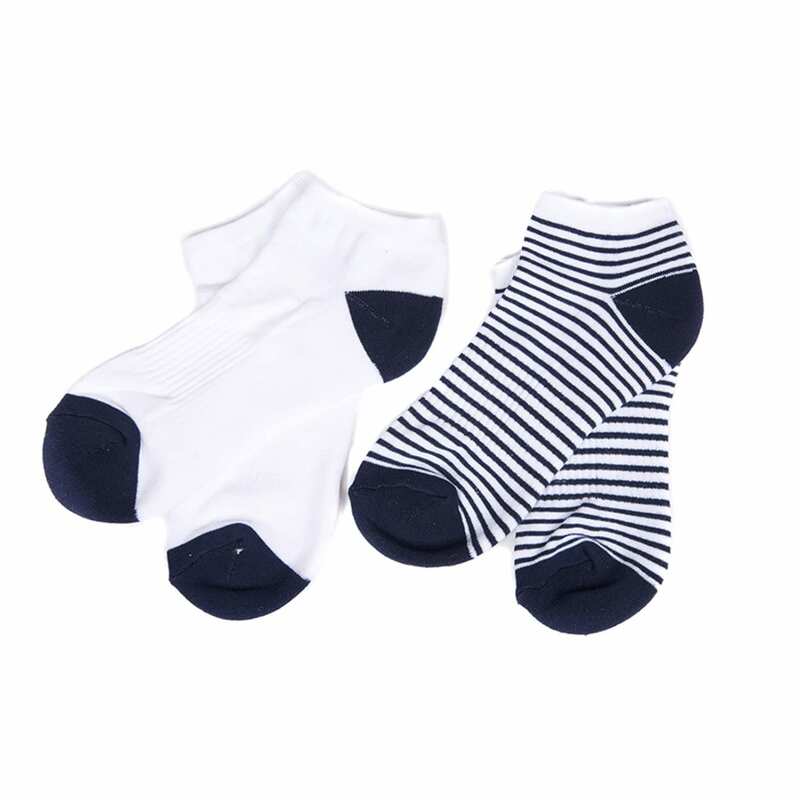 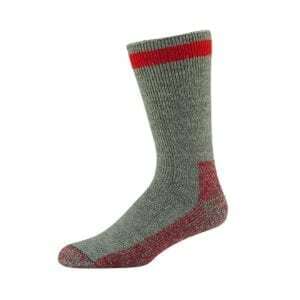 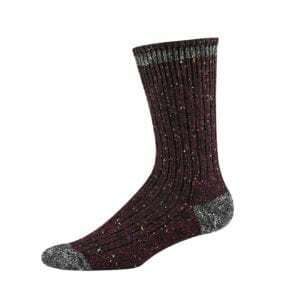 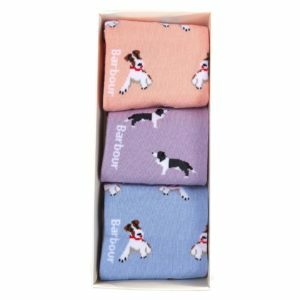 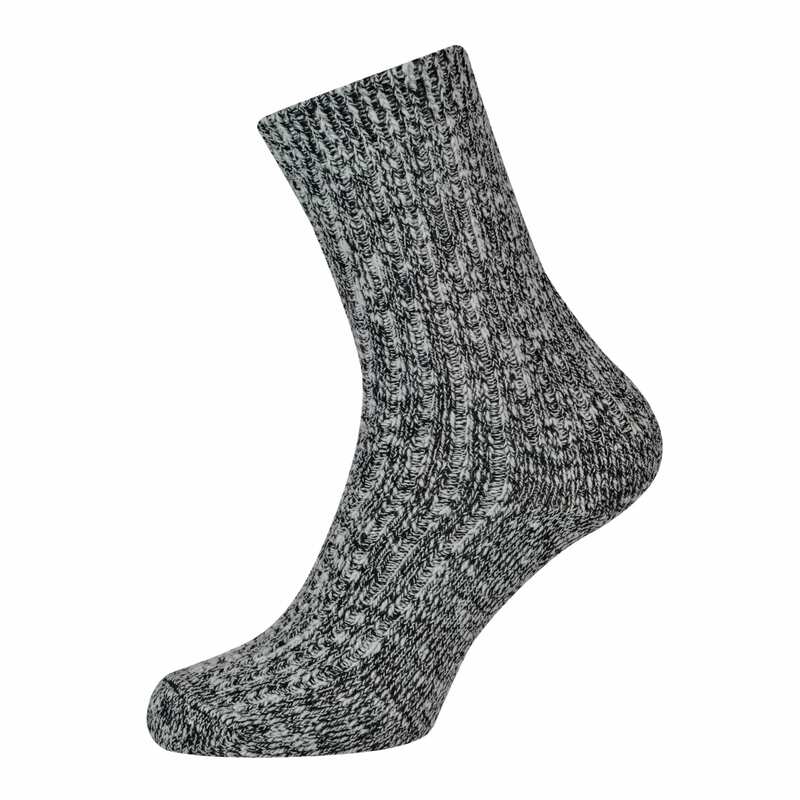 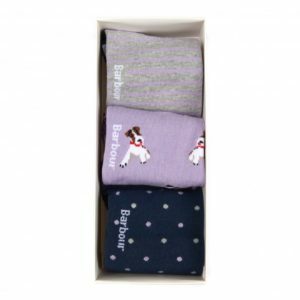 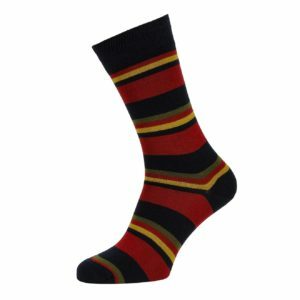 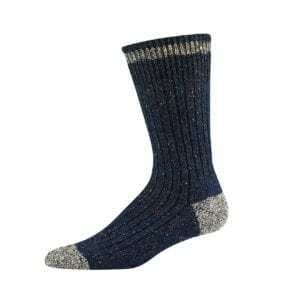 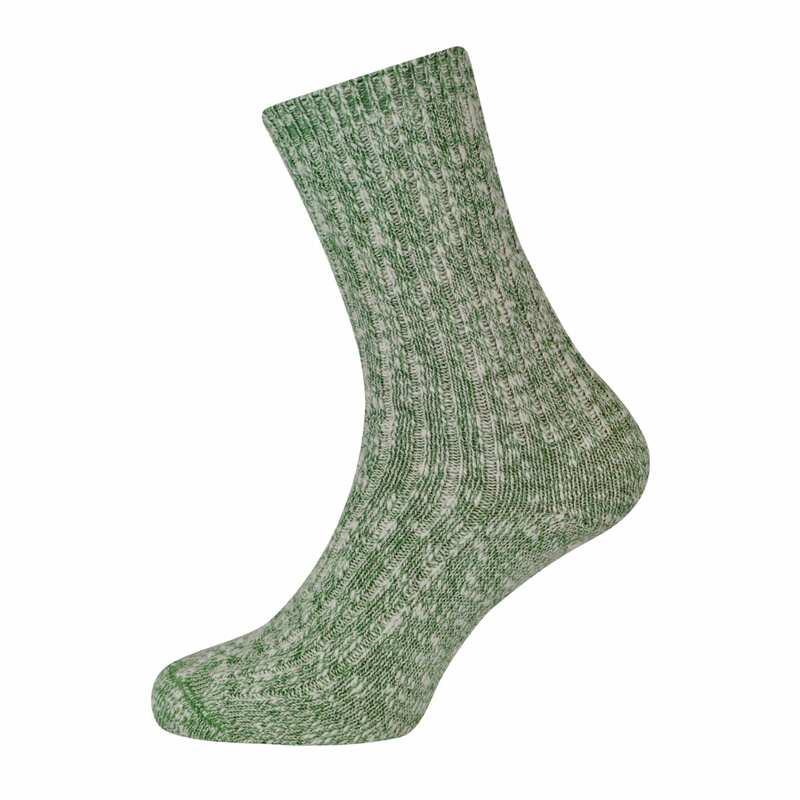 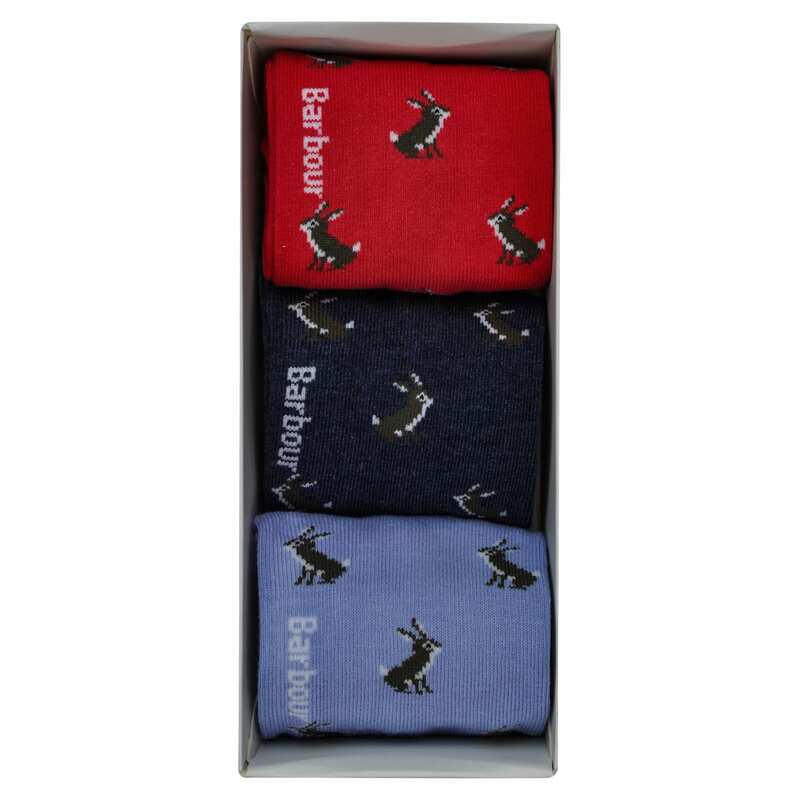 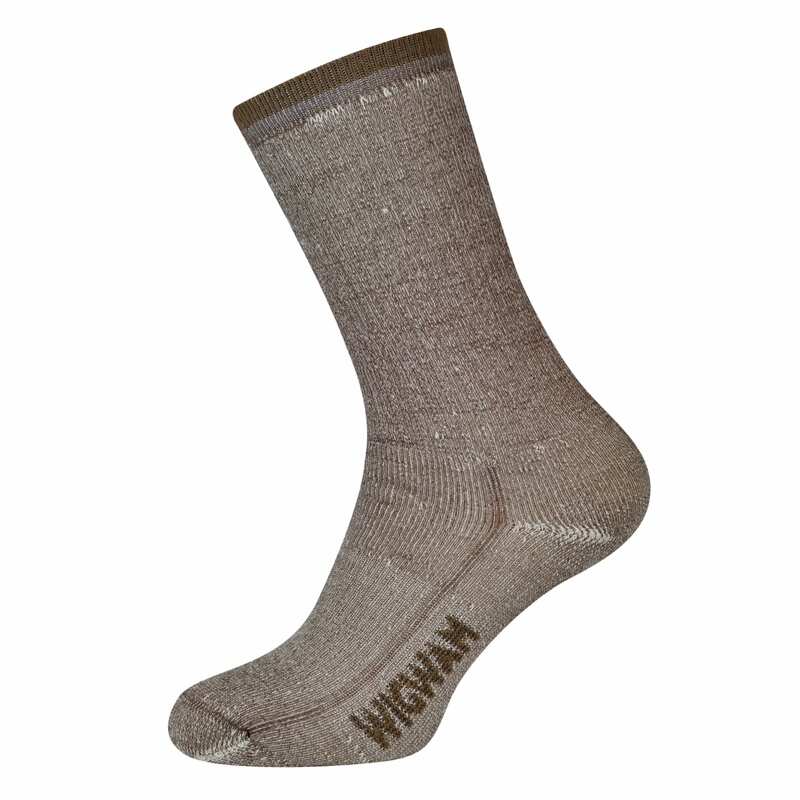 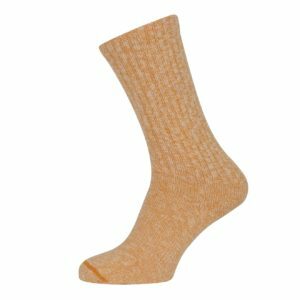 Our outdoor sock collection comes from high quality brands such as Barbour, Red Wing and Macfarlaine. 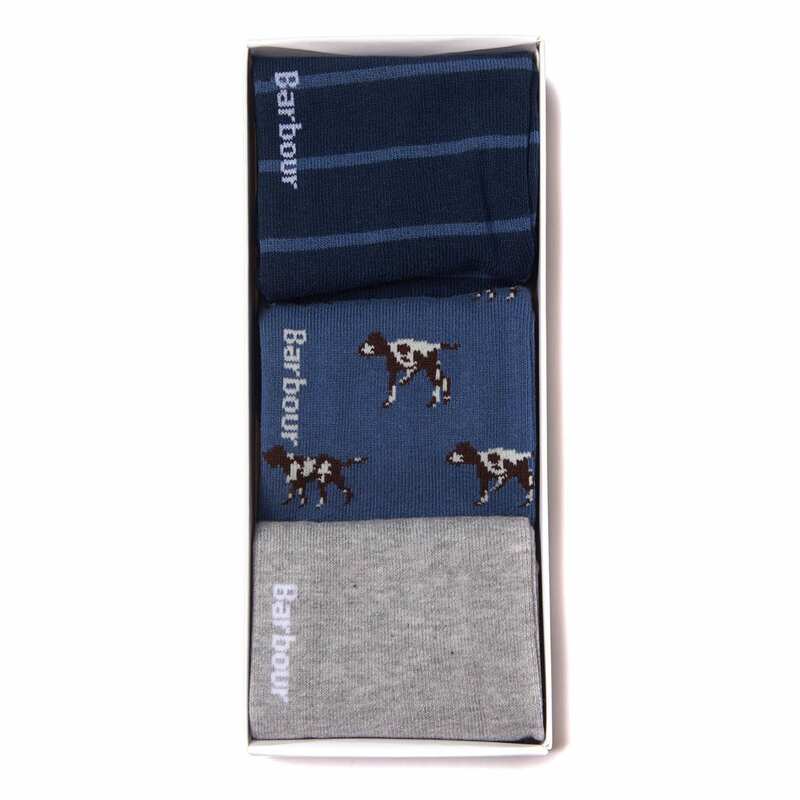 We also offer a small selection of luxury underwear including some of the finest boxer shorts from Sunspel.